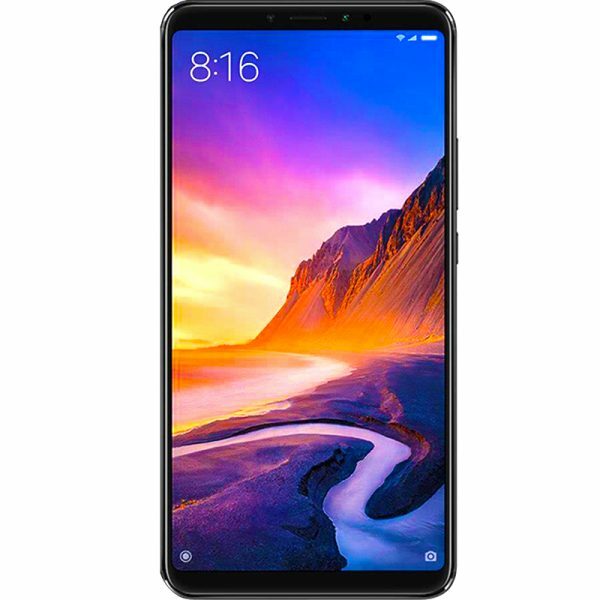 Xiaomi’s Mi Max 4 Pro is 1080 x 2310 pixels. Now you can watch your movies and play games on its bigger screen. As for the chipset of the phone is concerned Mi Max 4 Pro is powered by Snapdragon 675 and on top of it, an octa-core processor is ticking with a clock speed of 2.0 GHz that provides amazing power to the phone. No need to worry about the space of Max 4 Pro because this phone gets 128 GB of large storage paired with 6GB of RAM and for more storage, external memory card slot is also there. 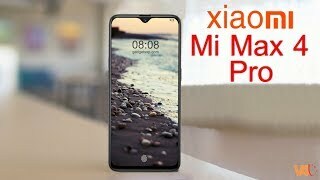 Mi Max 4 Pro by Xiaomi is armed with Dual camera 48 MP + 5 MP setup which has Exmor-R CMOS image sensor that supports resolution of 8000 x 6000 pixels and Xiaomi Mi Max’s selfie camera is also powered by an Exmor-R CMOS image sensor.